The new Vientiane-Luang Prabang-Changsha city route launches on Wednesday at Luang Prabang International Airport. Lao Airlines, the national flag carrier, has opened a new sector from Vientiane-Luang Prabang-Changsha city in China’s Hunan province, aiming to attract more Chinese travellers, especially during Visit Laos Year. The launch of the new route took place on Wednesday at Luang Prabang International Airport in the presence of provincial governor Khamkhan Chanthavisouk, Deputy Minister of Public Works and Transport Santisouk Simmalavong, Secretary of the Hunan Provincial Party Committee Du Jiahao, government officials and guests. The state-run Lao Airlines has played an important role in air transport and in linking Laos and China. The airline has opened up flights to several cities in China and now flies from Vientiane to Kunming, Guangzhou, Jinghong, Shantou, Changzhou and Changha, said Lao Airlines president Bounma Chanthavongsa when addressing the ceremony. Travel between Laos and China is growing at a steady pace, he said. 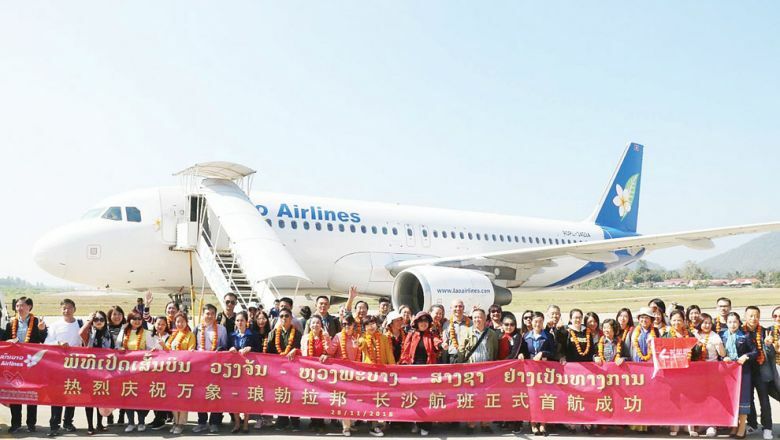 Lao Airlines and Hunan Xiangfeng International Aviation Service – Lao Airlines’ business partner which flies between Vientiane and Changsha – have sought to increase flights from Luang Prabang to Changsha to attract more Chinese travellers to the heritage city and the northern provinces of Laos. The two parties signed a memorandum of understanding in May and launched the maiden flight from Luang Prabang to Changsha on October 31 on a once-a-week basis, Bounma said. Lao Airlines flight A320 QV857 departs from Luang Prabang for Changsha at 11:50am, arrives in Changsha at 3pm and then leaves Changsha for Luang Prabang at 5:10pm on flight QV858. The four trial flights saw a large number of travellers and so the decision to open the Vientiane-Luang Prabang-Changsha sector was made. 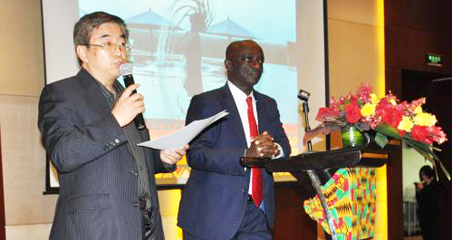 Bounma said the flight would significantly promote tourism between Laos and China, especially during the Visit Laos-China Year 2019 campaign. “Today is significant as we have opened a new route from Luang Prabang to the city of Changsha, which has a long history. The new route will attract visitors and promote trade between the two cities,” said Santisouk. Flying is the best means of travel for businesspeople and tourists – it is safe and helps save time and resources. 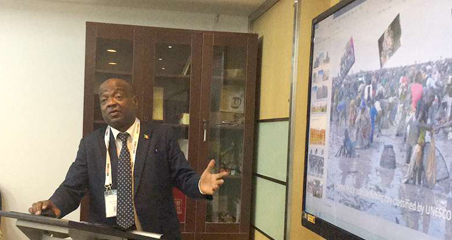 The Ministry of Public Works and Transport is taking flight expansion seriously to promote business. 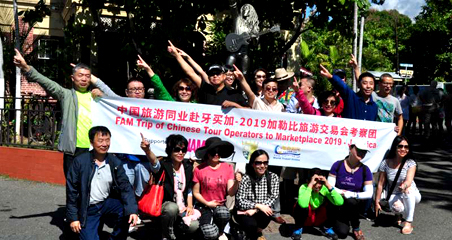 China is set to become a key market for the Lao tourism industry as official data shows that the number of Chinese visiting the country has risen significantly over the past six years, the Vientiane Times reported on Wednesday. According to the Statistical Report on Tourism in Laos 2017, the number of Chinese visitors has seen consistent growth since 2012, suggesting that China will become a key market for the Lao tourism industry. In 2012, some 200,000 Chinese tourists visited Laos, increasing to 245,000 in 2013, to 422,440 in 2014, rising to 511,436 in 2015, to 545,493 in 2016, and surging to 639,185 last year.